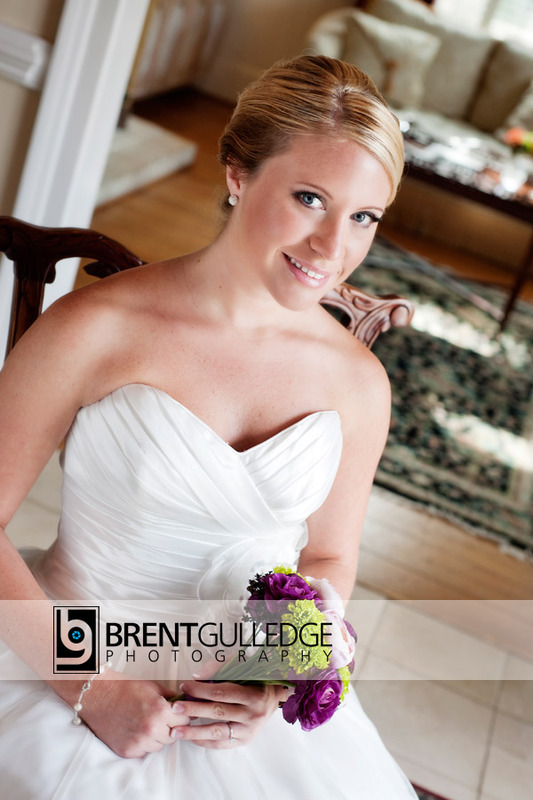 Since Stephanie and Johnathan are married now, I can show off Stephanie’s bridal images from The Matthews House in Cary, NC. You can see their engagement session here. 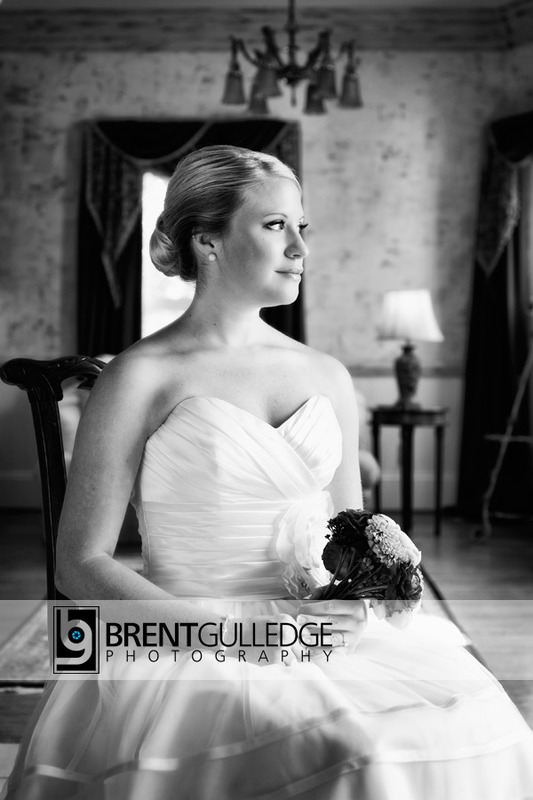 Stephanie is great to work with and she wanted to have the bridal somewhere really nice. The Matthews House in Cary, NC was just the place! The house has wonderful window light, excellent furnishings, fantastic staircase, etc. The bridal was fun and I had a great trip to Cary. It was great to shoot in a new space and work with Stephanie again. I can’t wait to post her awesome beach wedding shortly! 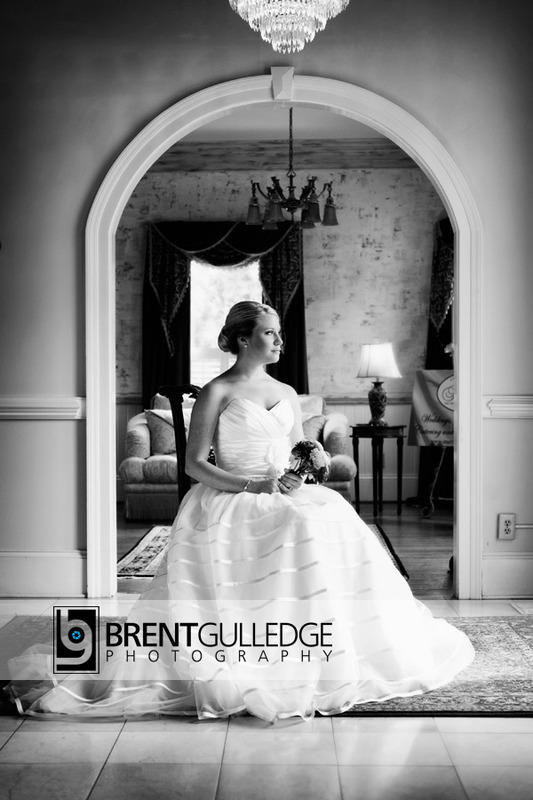 Here is a sample from the bridal.